Do you need a fun and creative way for your students to work on reading fluency? These cut apart poems are perfect. 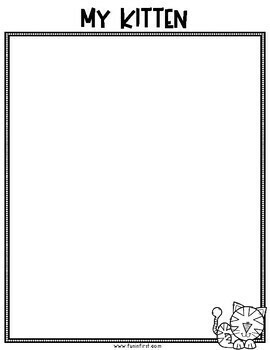 You will provide the students with the mixed up poetry strips. They have to keep rereading the poem over and over again to figure out the correct order. 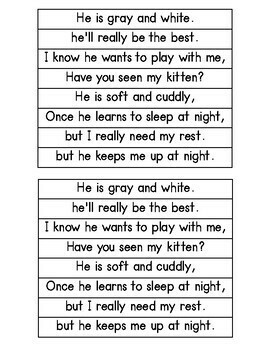 Poems are a great way to work on expression and rhythm while reading as well. 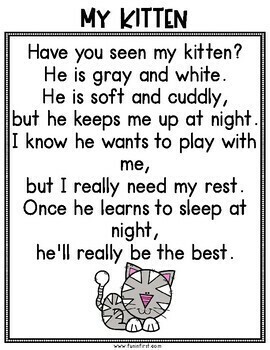 This includes 20 rhyming poems. 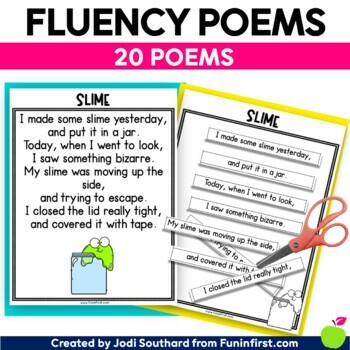 These poems are perfect for whole group, small group, or during an independent fluency center. I typically just print these out and have students glue their strips down on their papers, but you could also laminate the strips to reuse over and over again at a center. Jodi Southard is a first grade teacher with 17 years of classroom experience. She has a Bachelors and a Masters of Education. She strives to create ways to make learning fun and meaningful for her students. Jodi blogs at Fun in First where she shares her ideas with educator around the world.